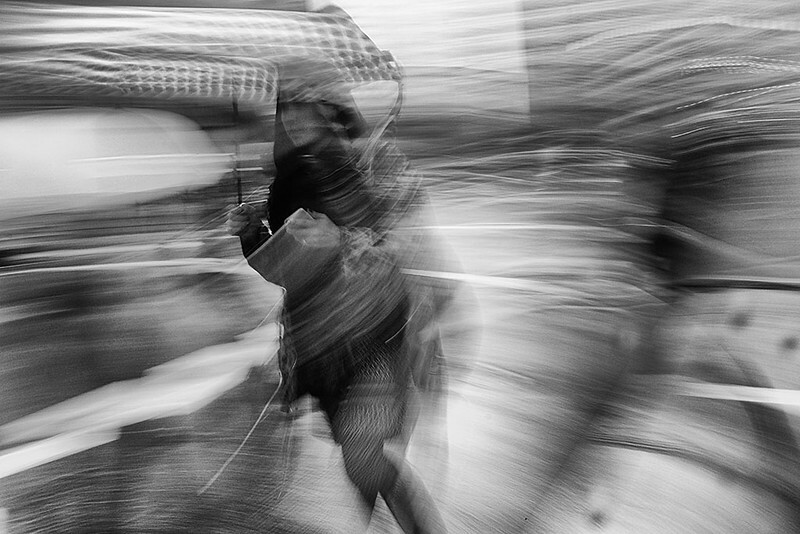 Flickr member Kevin Bjorke shot this in San Francisco with his Fuji X-T1. His use of motion blur is just fantastic. I can’t get enough of it.